The process of buying a Ethereum Name on Ether-Domains.com is fairly simple. You just pick one of the names you want to buy and send us an email. We will negotiate a price with you and the seller. The price of a name is usually paid in Ether. Once everyone agreed on a price we will set up a smart contract. 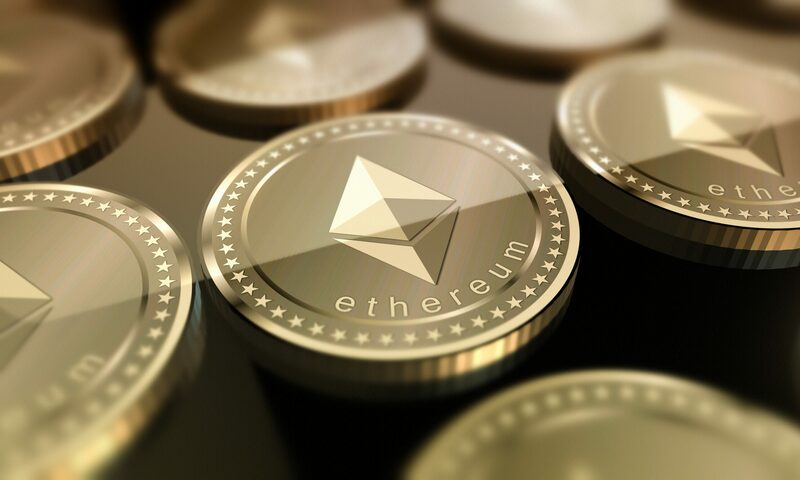 What the smart contract does is it will transfer the .eth name to the buyer as soon as the smart contract receives the Ether that was agreed on. The former owner of the .eth name will receive the payment immediately minus a 15% fee for our service. In our experience that is the most trustworthy way to transfer the ownership of a .eth name. The following names are currently for sale. If your name that you are looking for is not on the list please send us an email. We are usually able to contact the owner of the name that you are looking for and start negotiating with him.